2018 – First fish of the season is landed. Exactly a year to the day the Lochy has its first fish of the season. 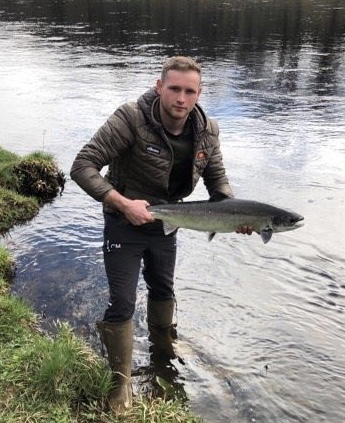 Well done Craig MacIsaac….a lovely 10lb sealicer from Mucomir pool. Let’s hope this is the start of some good spring fishing. Previous postRiver Lochy Spring 2018 – what can we expect? Next postA cold and busy winter over as a new season starts..